Under supervision of the Vice President of Design, the 3D Designer is responsible, in collaboration with team members, for creating, developing, and documenting award-winning, creative design solutions. The 3D Designer will be the first point of contact for the President, Vice Presidents of Design, and the Senior Design Directors. The role is responsible for timely creation, production and distribution of the design visualization work necessary to move projects through concept design phase and into the design development phase. The position requires ongoing awareness of project status, best professional practices, and managing project workflow in concert with fellow 3D Designers and other team members. Follow and support design direction from the assigned project lead, while also contributing insights, ideas, and detailed design solutions. Lead 3D visualization of concepts from initial massing models through finished renderings. 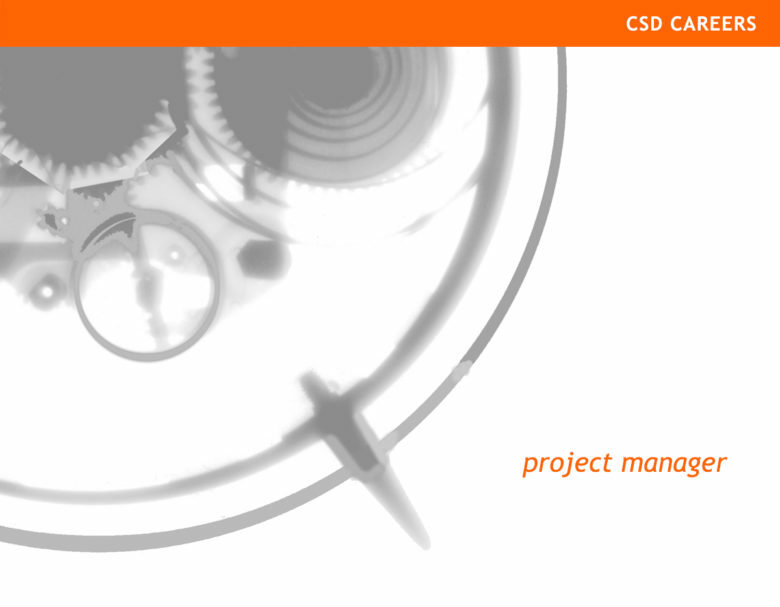 Guide and direct the production of final presentation documents. Periodically review the progress of design drafting and documentation to confirm that it is in alignment with the intent of the design concept. Ability to work quickly in sketch or quickly study scenarios, as well as methodically in highly detailed, finished visualizations. Please include 3D rendering samples and/or links to portfolios when applying. Direct applicants only, no recruiters. The Project Manager works in collaboration with the Director of Operations, the VPs of Design, and the design teams to guide the project process and budget through all phases. The role requires organization and the ability to anticipate and plan for project related contingencies for both the internal CSD process as well as with partners and clients. Critical to success is the ability to plan, organize, manage and audit all phases of production thereby ensuring that design works are delivered efficiently, effectively, profitability and to the highest quality standard.